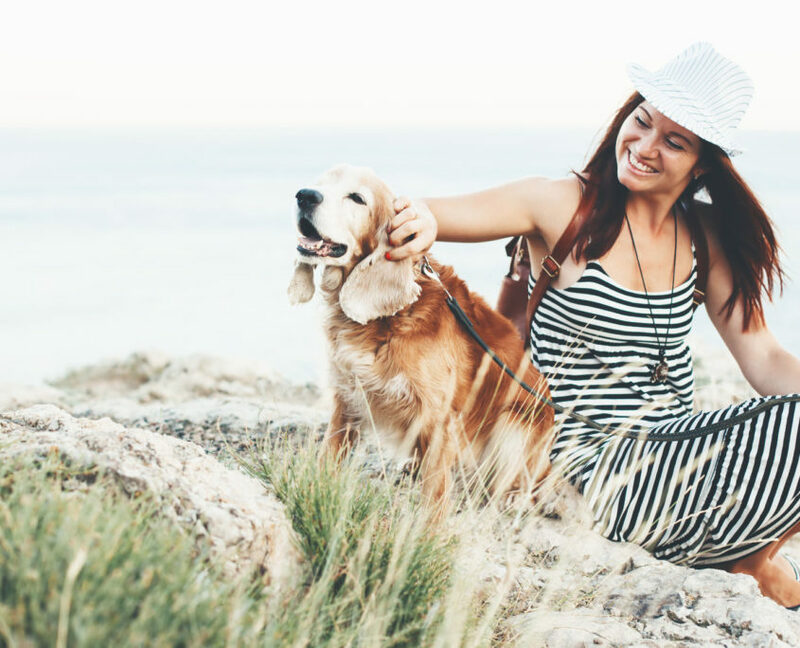 Summertime is a great opportunity for pet owners to spend time with their furry friends. 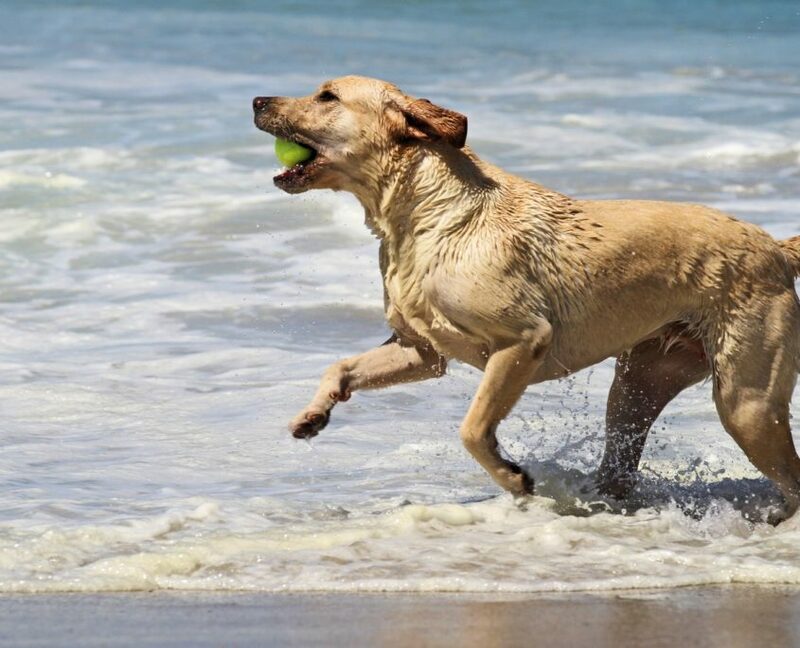 Warmer weather makes it more enjoyable for both you and your pet to exercise and play outdoors, but the heat presents some dangers. 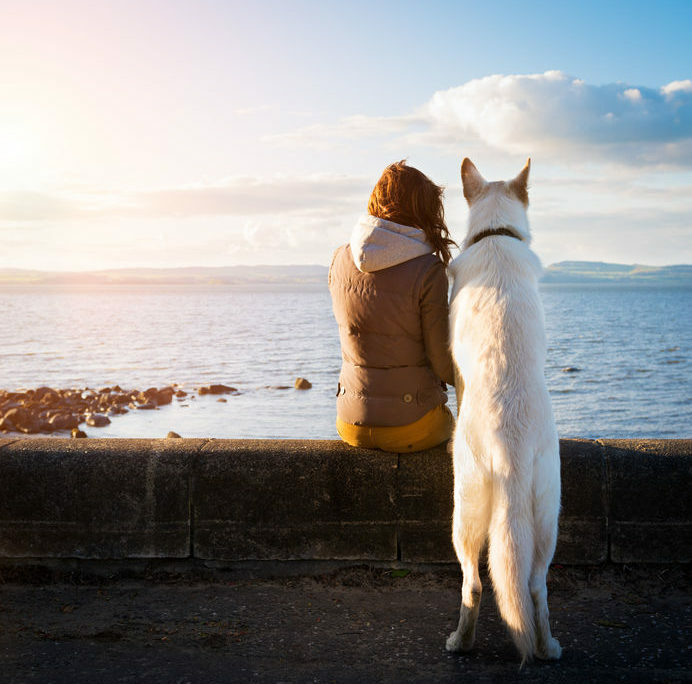 If you want to keep your furry friend safe during these warm months, check out these seven tips to enhance both fun and safety. When you open the door and you’re greeted by a blast of warm thick air, beware! Humidity can be extremely dangerous, especially when high humidity and high temperature are combined. When a dog’s internal temperature reaches above 104 degrees, internal damage is possible. Try placing dog food, treats, and toys inside water and freezing them. Take it out of the freezer and your dog will be kept busy by licking his way to the reward. Freezing a Kong toy and placing dog food inside is also an idea to keep pets both busy and cool. Avoid walking your dog during the day’s highest heat and humidity, which is usually between 1 and 4 p.m. Think of it this way, if the temperature is too hot for you to be outside, it’s too hot for your pet. The heat and humidity tend to subside during early morning and early evening so which is a much better time to be walking your dog. Additionally, the sun can cause the ground to heat up which in turn can damage your poor pup’s paws. If your dog does not have heat protection for his feet during a walk, he could suffer burns and injuries – doggie boots will help ventilate and protect your pet’s feet. You may have to run into the store quick to pick up an item, but it only takes a few minutes for your car to heat up to unbearable temperatures and cacking the windows is not the recommended solution. Both pets and humans need air flow; if an animal is sitting in a car with increasing temperatures and no air flow, they will only be inhaling stagnant air. In humid air, perspiration also does not evaporate quickly, making it difficult for pets to cool down. While running an air vent is helpful, the safest method of avoiding overheating, trouble breathing, and ultimately heat strokes, is not leaving a pet unattended in a car. 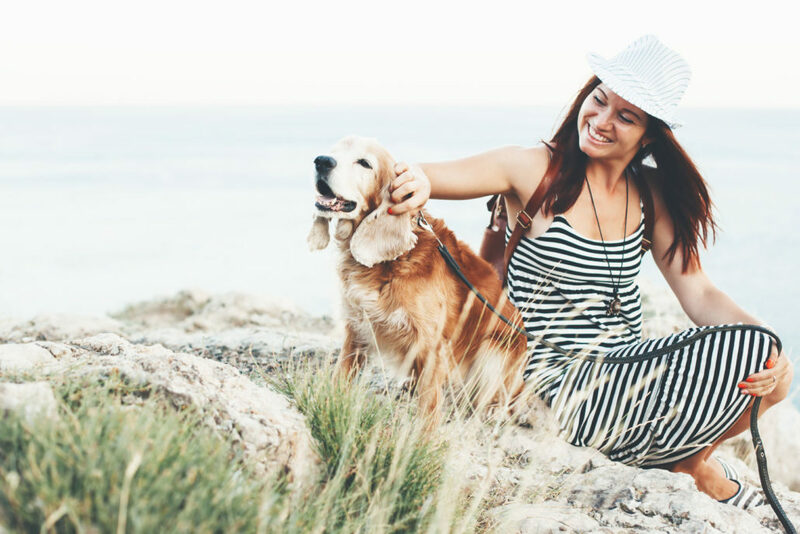 Pets are often outside more frequently in warmer months, and this could lead to your furry family members wandering a little farther from home. Collars can slip off, but microchips are permanent. 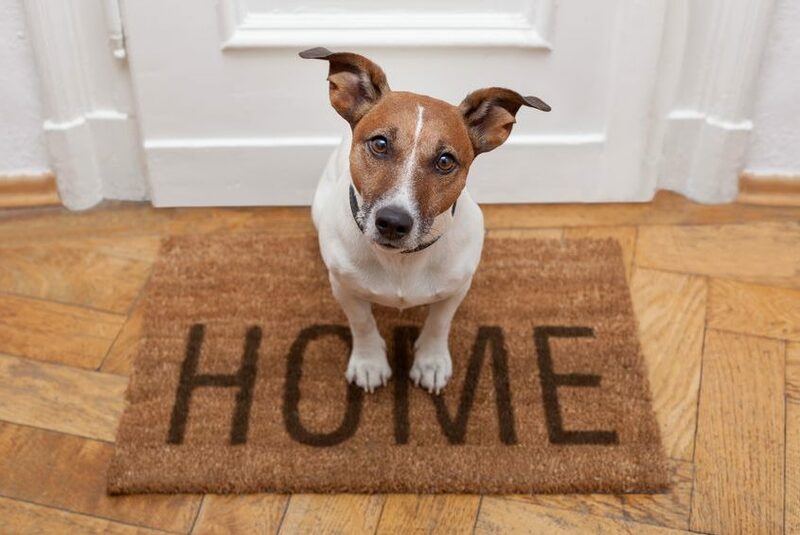 By microchipping, pets can easily be returned to their owner. Just like humans getting tender, red skin when exposed to too much sun, pets can be affected this way as well. If your pet does get burned, applying a thin layer of pure aloe vera will help the irritation and burn go away. Dogs with short hair are at a much higher risk. 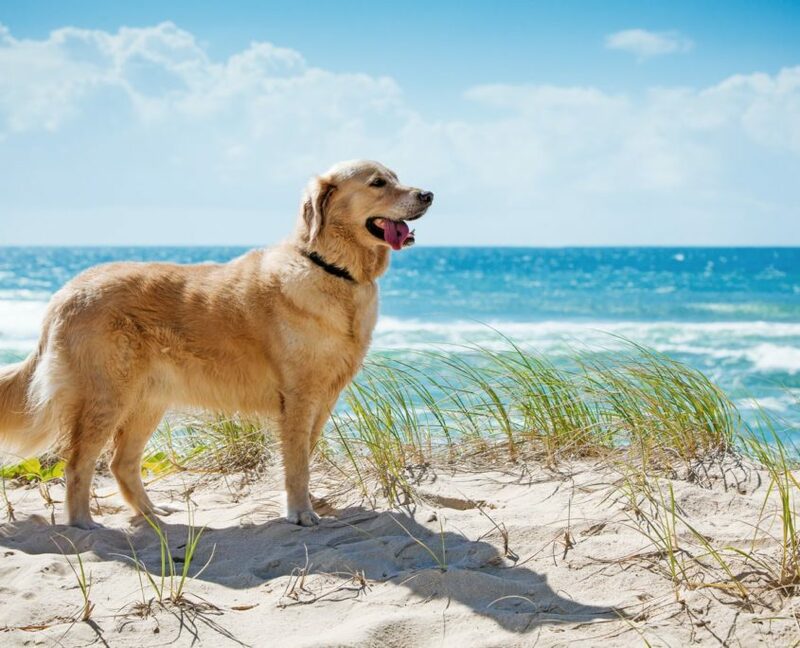 There are many precautions to take to avoid sunburn including the application of custom pet sunscreens, staying in the shade, and wearing doggie jackets to shield the most sensitive of skin. Flea and tick control products are essential for every pet to avoid the exposure of parasites. All dogs and cats in a house should be treated with a flea and tick control product. Upon entering the house, pets should be inspected by running your hand over their coats to examine for ticks and insects. About the author: Paula Hughes is a professional author about the pet safety. She runs the blog: lovepetjournal.com. This blog is vital to know everything about the pets.